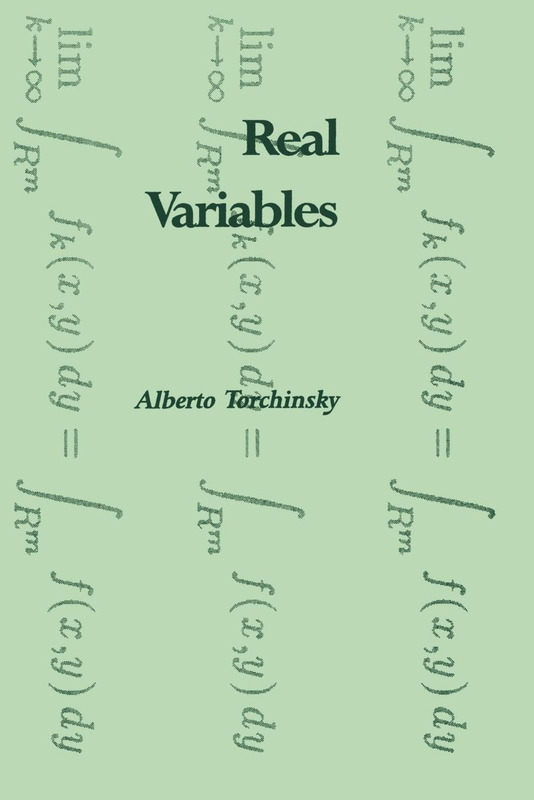 A modern introduction to the theory of real variables and its applications to all areas of analysis and partial differential equations. The book discusses the foundations of analysis, including the theory of integration, the Lebesque and abstract integrals, the Radon-Nikodym Theorem, the Theory of Banach and Hilbert spaces, and a glimpse of Fourier series. All material is presented in a clear and motivational fashion.